Twinkle, Twinkle Taipei, Light up the Dream and the Heart! Every citizen and tourist is a shining star. At the end of the New Year celebration, let us light up the lantern and pray together, sticking to our dreams and reminding ourselves of the true passion. With the theme of “Dream” and “Heart”, the 2019 Taipei Lantern Festival invites everyone to start off the New Year by making a wish for a better future among the beautiful lighting and performances! This year’s Lantern Festival combines popular high-tech installations and traditional styles, as well as beloved international icons among both children and adults, all of which represent the diversity of Taipei. Let us gather together to warm each other’s heart and blooming dreams. Taipei Lantern Festival reserves the right to make adjustments to the performance schedule. Holidays are February 16th, 17th, 19th, 23rd, and 24th. 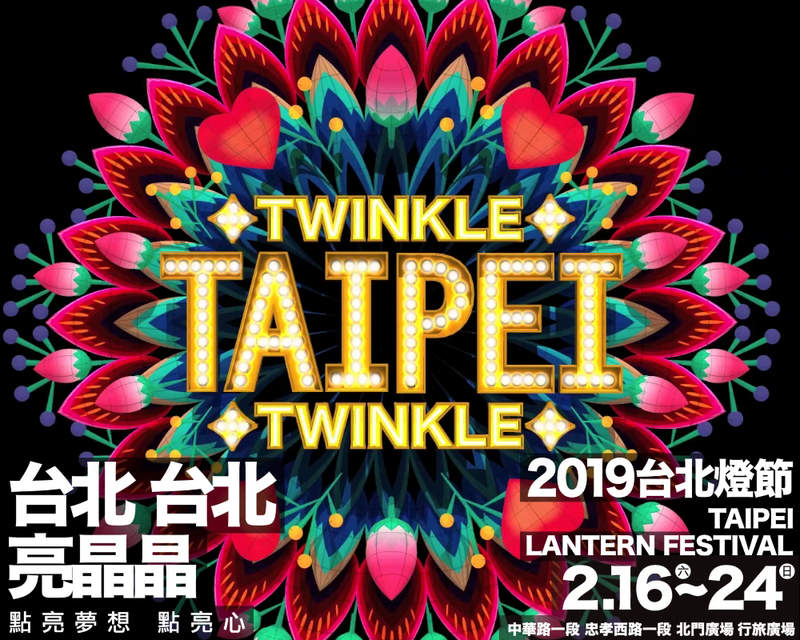 ※ Due to the large number of people during the Lantern Festival, please access the festival from the MRT Taipei Main Station, the MRT Beimen Station and the MRT Xiaonanmen Station to avoid overcrowding at the MRT Ximen Station. In addition, on the day of the Opening Ceremony and Street Parade, there will be extensive traffic control in the area, please adjust travel plans accordingly in advance. 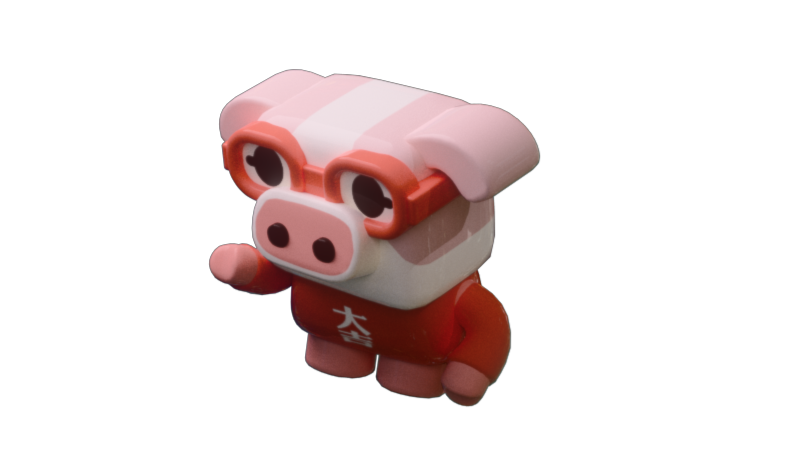 Zhu Bao comes from Taipei, he is 5 years old, a Capricorn. He has a cube-shaped head full of dreams about the future, with a pure and innocent heart.